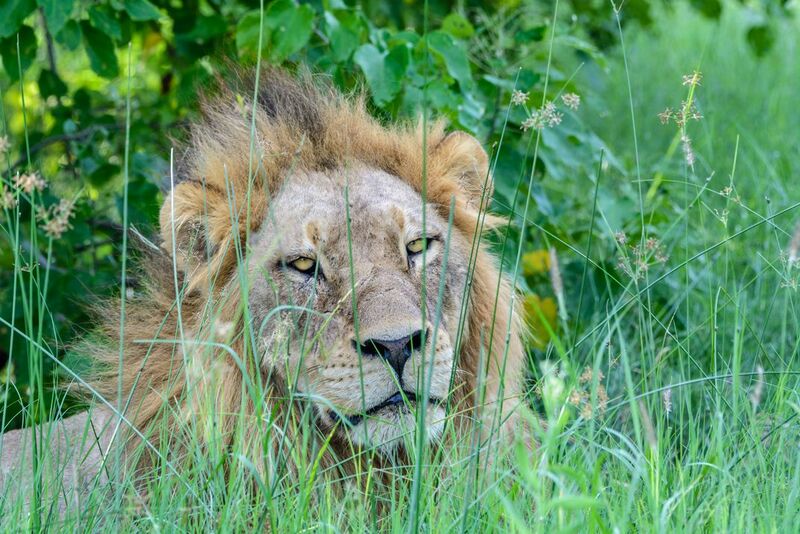 Male lions are often not around, their job is to protect the territory. We were fortunate to see several male lions. 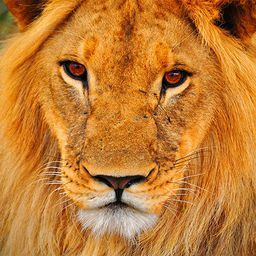 In Varumaba camp there are four male lions who rule. Two of them are brothers and all four were cubs together. They are so sweet greeting each other, marking on their heads. Their mannerisms seem to be just like my house cat, looks so familiar. Gotta love this bored bad boy stare. Date Uploaded: Nov. 23, 2018, 9:24 p.m.